Modernist Cuisine founder Nathan Myhrvold and head chef Francisco Migoya are back with Jordan Werner Barry and Michael Harlan Turkell for season two of Modernist BreadCrumbs, a special series taking a new look at one of the oldest staples of the human diet: bread. 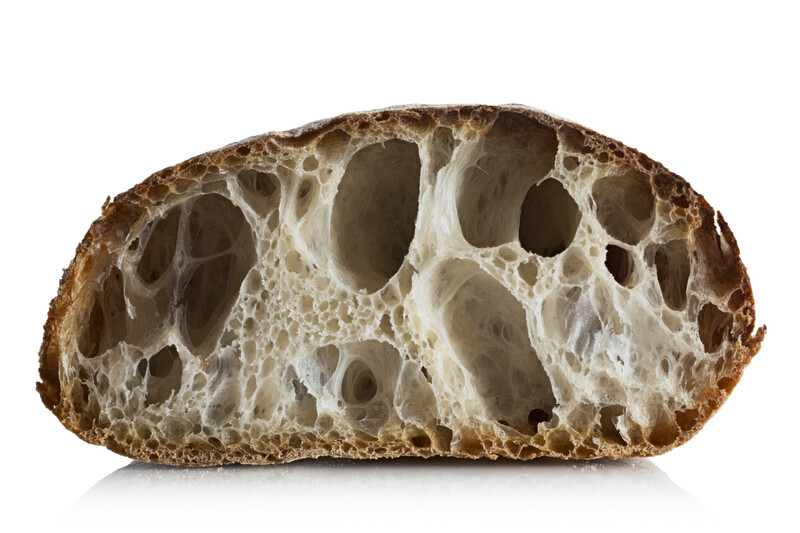 This season builds on where we “startered” last year, looking at the discoveries and techniques from Modernist Bread and interviewing the bakers, scientists, chefs, authors, millers, and Bread Heads who are shaping the future of bread. We’ll take deep dives into the microbial world, regional grain projects, flatbreads, and breads with holes, but we’ll also step back and look at how bread intersects with culture, fermentation, immigration, art, and tradition. Fire up your oven and follow the breadcrumbs. Episode 9 | Mother, May I?